If the natural disasters of the past few years have highlighted a specific issue for real estate, it’s that agencies – and particularly property managers – are on the front line of disaster response. These are the professionals responsible for relocating displaced tenants, for fielding countless landlord and tenant inquiries and for collecting vital insurance data. Cassandra Charlesworth spoke to principals in Townsville and the Whitsundays to find out what that experience is like, and to understand the most effective strategies they implemented when dealing with these defining moments. As the rain continued to fall in Townsville on 31 January, Harcourts Kingsberry Principal Ben Kingsberry knew this would be a weather event like no other. Already flooding was beginning to impact the city, and the rain showed no sign of abating. He shut his Hermit Park office at lunchtime and told staff to work from home the next day. Still the rain kept falling. “On Saturday and Sunday it just kept developing, and by Sunday we realised a large amount of our properties were likely to be under water,” he recalls. Harcourts has a rent roll of 1,800 properties. They also have a strata management division handling a further 400. Ben knew he needed to act quickly to prepare for what was to come. “I called a team in on the Sunday and we went around checking all our vacant properties to see what was going to be available, so we could put people in there when the time came,” he says. 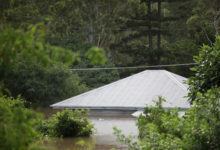 By Monday 140 properties were unlivable, the flooding was within 10cm of his office door and six of his 32 staff had also been personally impacted. 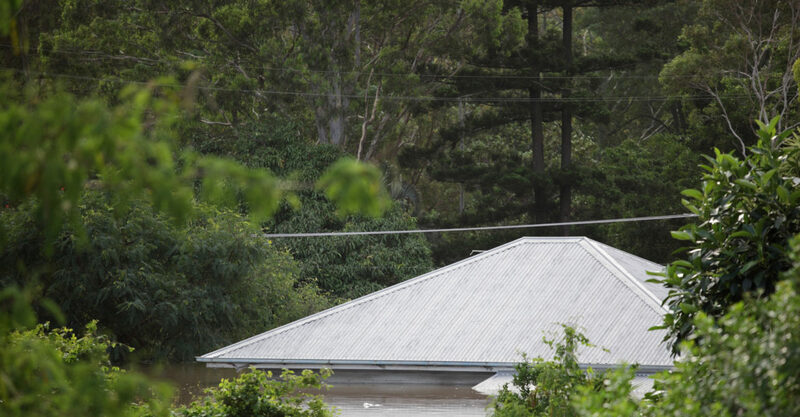 Five had seen more than a metre of water go through their own homes. We were clear with them from the outset that this was going to be a crazy time, and there would be a major business impact. As the floodwaters receded, Ben divided his staff into two response teams. One team was tasked with ending leases at damaged properties and commencing new ones elsewhere. The other was on the road assessing the damage. The pressure was also on to touch base with every single tenant to gain accurate information and then contact every landlord to provide details of what was going on. Meanwhile, Ben’s team took photos of the affected properties, but asked owners to contact their insurers in a bid to save time and resources. Each day the team held a meeting, working out what was next on the agenda. All his staff were involved, with salespeople stepping in to complete rental tasks such as entry and exit reports. More than a month after the event, the team still meets regularly but the focus is now on rebuilding. Ben says in the weeks since he has been consistently impressed with his staff’s dedication and commitment. The property audit his team undertook prior to the main impact allowed him to gauge what housing stock would be available and move quickly on behalf of displaced tenants and new lessees. A proactive approach to communication via email allowed him to keep the incoming phone calls down, while freeing up staff to handle the team’s response. At Explore Property, Director Santo Spinella notes their response to the flooding also involved every member of their team and called for them to be creative in their approach. “Initially we had a team meeting on the Monday where we developed a quick toolkit of procedures,” he recalls. vendors to ascertain whether any would consider leasing their property. Twenty or 30 came back with a yes, offering short-term leases on everything from acreage to units. Meanwhile, the damage continued to be assessed. Twelve properties were unlivable and hundreds more had damage from leaking roofs. Among the people worst affected were two members of the Explore Property team who had lost everything. “They were here on the Monday along with everyone else,” Santo notes. Santo’s team fell back on simple yet effective systems to ensure all relevant information was documented and accessible. 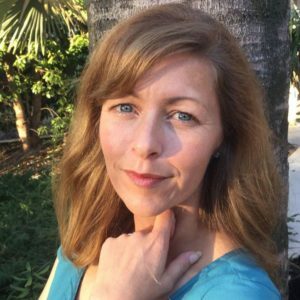 “We had a tabulated spreadsheet for taking notes, and once we had information about all 500 properties we started contacting landlords. We managed to contact most in about 24 hours. Like Ben, Santo says the immediate days after the floods were critical. Safety was the main priority followed by rehousing displaced residents, with the agency receiving 260 rental applications in a fortnight. Through reaching out to vendors, Santo’s team added an extra 30 properties to their available supply. Be conversant on the RTA guidelines for natural disasters. Both tenants and owners have obligations, and in a crisis it helps to know exactly what they are. It’s been two years since Cyclone Debbie tore through the Whitsundays causing more than $2 billion damage. For Ray White Whitsunday Principal Mark Beale it’s as though the event was yesterday. “Six hundred out of our 700 properties had cyclone damage, while 80 per cent of our staff had personal property damage,” he says. After the cyclone passed, Mark’s first challenge became gaining access to power. 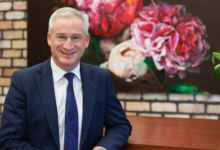 In total, his office was without power for 11 days, but he managed to source generators from Townsville to get the computers back up and running. His next issue became dealing with the sheer volume of phone calls and inquiries. He had forwarded the office landline to his mobile and received hundreds of calls in the first 48 hours. “It became a system of writing down messages, making notes and reporting what had been damaged. “The main priority became relocating people. We had 20 to 30 uninhabitable houses and apartments. Luckily we have a big rental division so we had plenty of properties to put them in, but even that dried up pretty quickly. Meanwhile, Mark’s team worked frantically to determine the scale of each property’s problems and prioritise which issues needed attention first. The team spent days working through each property, one at a time, using a spreadsheet to take notes. In a bid to expedite the process they also put tenants in direct contact with landlords. In the days afterwards, Mark also put on an additional staff member to deal specifically with the rebuild. Two years later, Mark notes the rebuild is ongoing. Some people are only just moving back into their homes, while a few apartments still await new roofs and many residents have left town altogether. “It was one of the most stressful situations I have ever encountered in business,” he recalls. But he notes the experience was also rewarding in terms of the stellar effort his team put in and the leadership lessons he learned. Cloud-based software enabled the office to get back up and running quickly with no major impact to services. Mental health, marriages and communities all suffer in the wake of a natural disaster and staff are not immune. 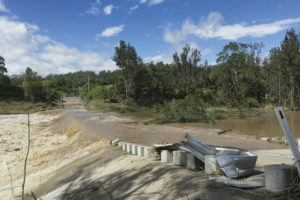 Cyclone Debbie saw $1.3 billion invested in the Whitsunday community and slowly but surely the region is recovering, better prepared for whatever may come. 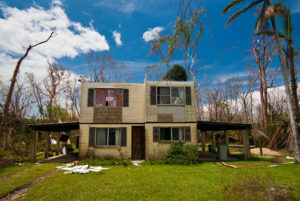 The REIQ notes examples such as these are indicative of the “sensational” response property managers and agencies can offer in the wake of disasters such as the recent Townsville flooding. 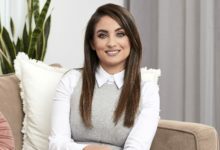 “We’ve heard so many heartwarming and heartbreaking stories of property managers putting their clients ahead of their own needs as their own homes were inundated,” REIQ CEO Antonia Mercorella reflects. She also believes there is a series of key takeaways all agencies should take on board. 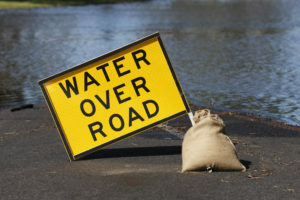 Managing client and tenant concerns as floodwaters rose was the first critical event for many property managers in Townsville. Having clear and concise information to hand, or being able to explain why more information wasn’t forthcoming, was one area where PMs were able to keep tensions in check. Communication is a key issue. Don’t lose your capacity to communicate, and be creative in your approach. Facebook Messenger may not be the typical way you connect with clients, but it can sometimes be the only way. The most important thing is to get the message through. Printing out hard copies of names, numbers and other critical business information was crucial in some agencies, because once they lost power the computer systems went down. You’ll need to be able to contact staff, clients, emergency services, professional colleagues and lots of people you may not have thought of. Ensure you have access to all contact details for your clients and emergency services.